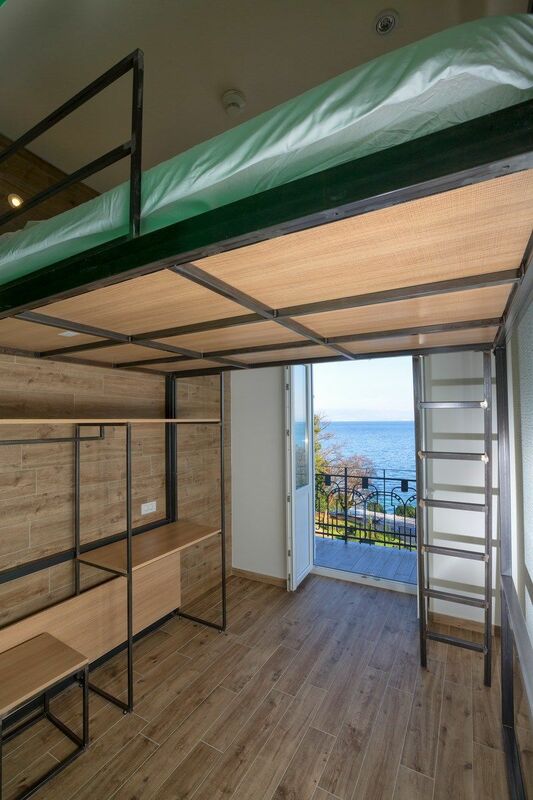 Hostel Link is one and only modern hostel on Opatija Riviera. 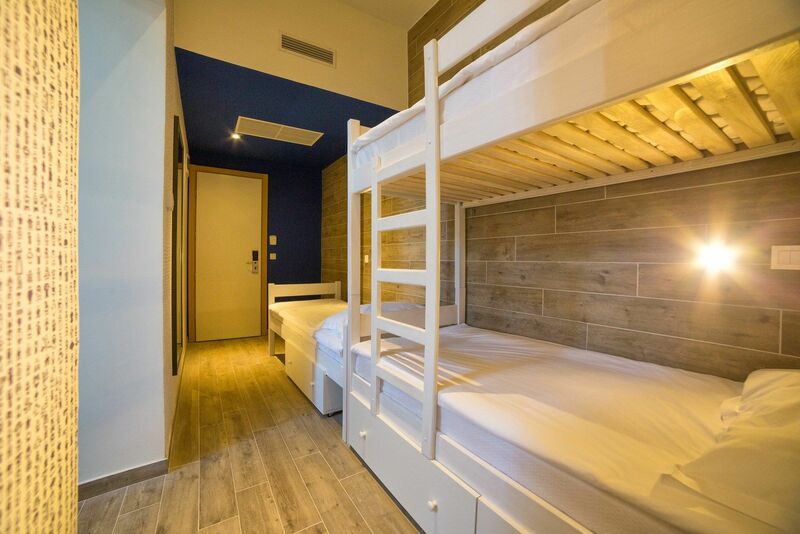 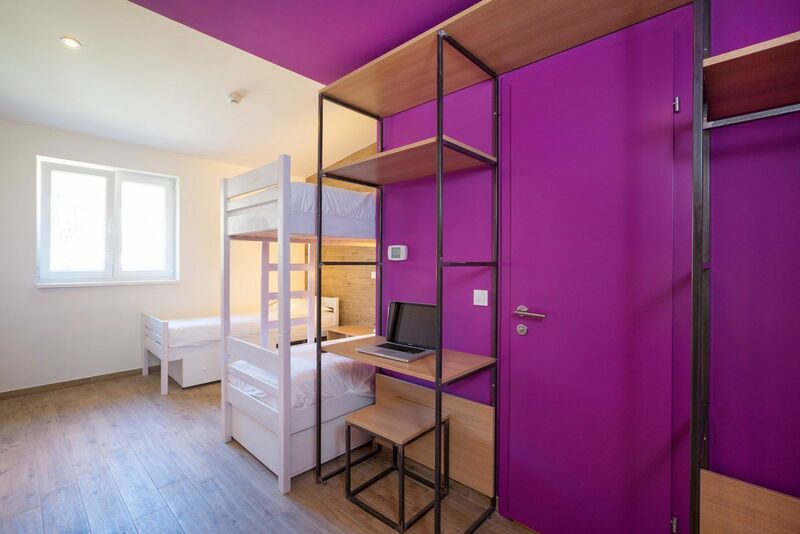 With its 114 modernly equipped double and triple rooms hostel is the best choice for urban travelers. 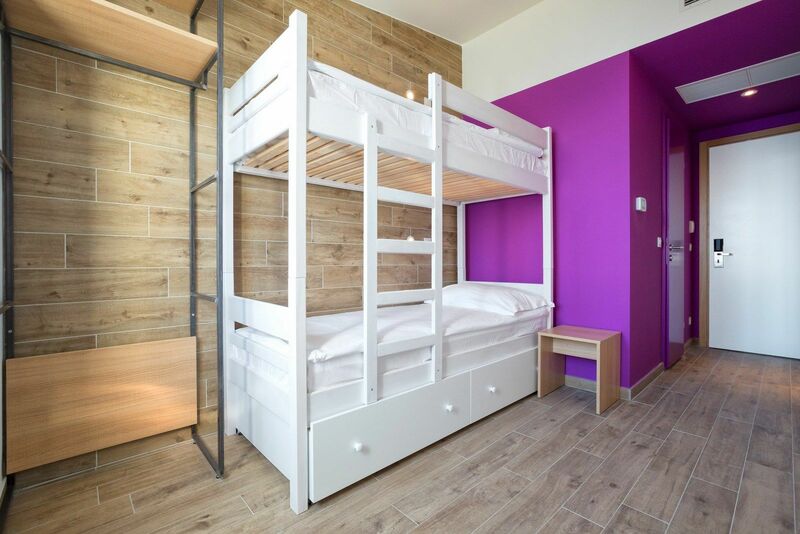 Being situated only 20km away from international bus and railway station Rijeka, and only 50km from Rijeka International Airport. 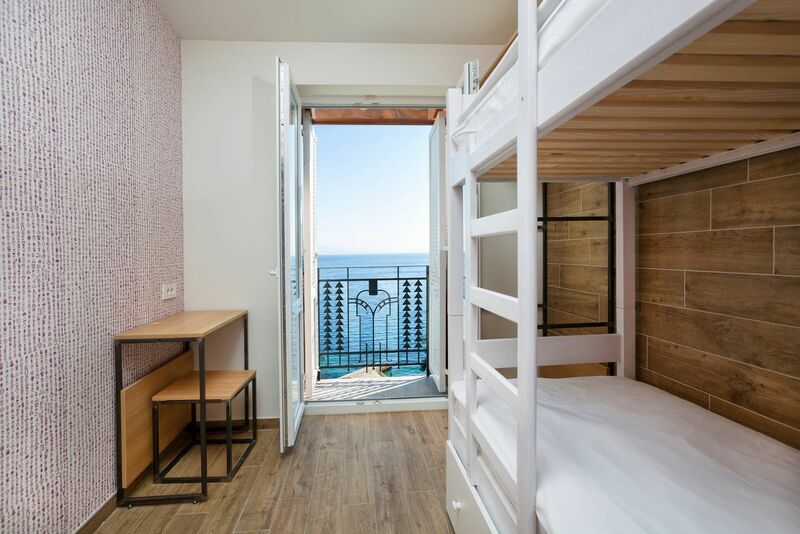 Rooms offer beautiful sea view, since the hostel is situated few meters from the main beach and Lungomare promenade.